Discovering Coco Cake Land has been a wonderful thing for me. You know how it is when one does an online search for something, and a well-styled photograph grabs our attention, which then gets explored further. 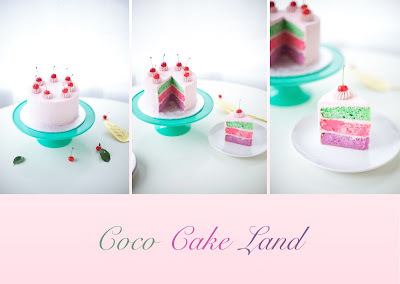 That's exactly what happened when I landed on the Coco Cake Land website. I love good, homemade cakes that are made with the best ingredients and with a good amount of care. Lyndsay's cake creations are absolutely beautiful to look at, because they have a certain homespun sensibility combined with a good amount of professional and expressive technique. When you pair those qualities with gorgeous photography that is styled with the right touch, you end up with Coco Cake Land. 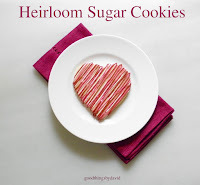 There are so many cakes from which to feast on when browsing through this blog, and each has many charming qualities that are colorful and downright happy. Not only does one find cakes suitable for everyday eating, but there are many which are fitting for children's birthday parties, milestone celebrations and other special occasions. There is something for everyone. Who wouldn't want one of these cakes? The Peanut Butter Chocolate Cake (top left) looks tempting with its dark chocolate cake layers, peanut butter buttercream and chocolate glaze. The Disney'Frozen'Cake (center) would delight any little girl celebrating a special birthday. Covered in teal buttercream, the cake is crowned with an abundance of meringue kiss cookies tinted in lovely pastels. Peppermint Chocolate Cake can be made and served for just about any occasion. 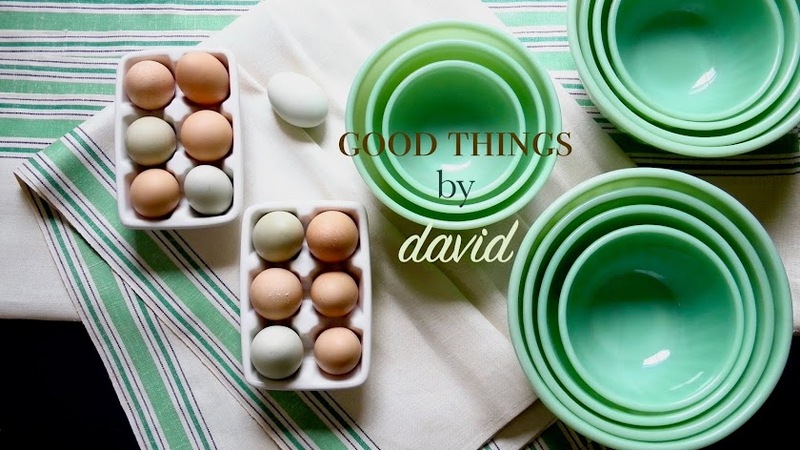 Make it simply because you love chocolate and peppermint. Cloaked in mint-colored buttercream and topped with that dark, rich chocolate glaze, there won't be any leftovers. 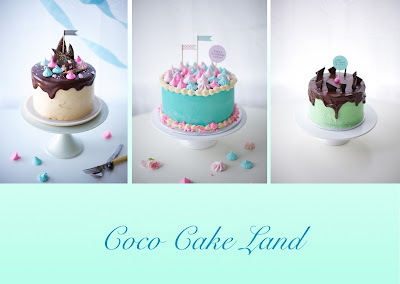 Coco Cake Land Favorites 2014 is such a nice post to go through. Lyndsay shares her favorites from the past year. Don't be surprised if you happen to chuckle once or twice while reading through her post. While being informative and creative, Lyndsay has such a sense of humor and candor about life in general. Isn't the fish cake simply charming? 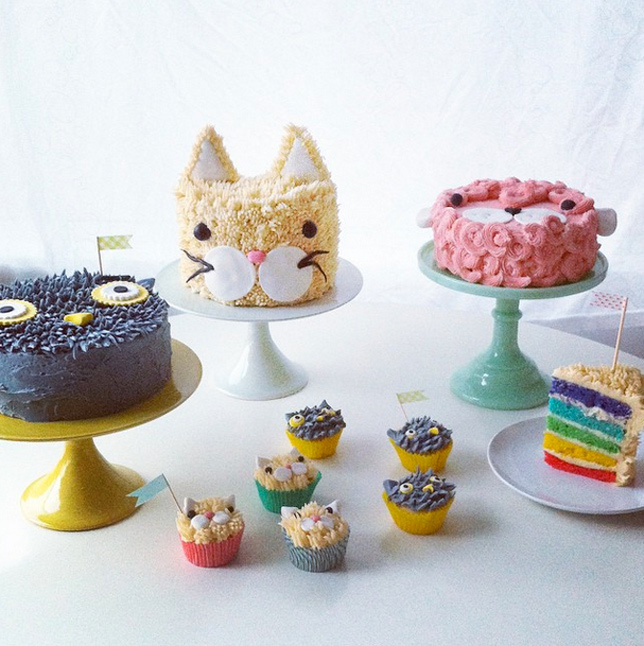 I WANT THE CAT CAKE for my birthday!! 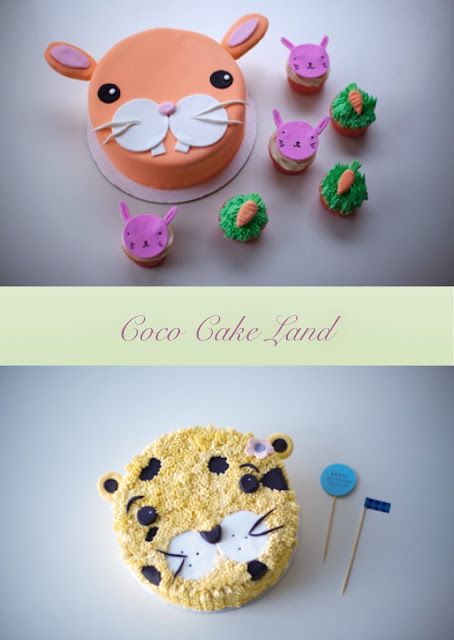 The Bunny Cake & Cheetah Cake blog posts put a big smile on my face, because they remind me of the cakes mom used to make us for our birthdays when we were kids. 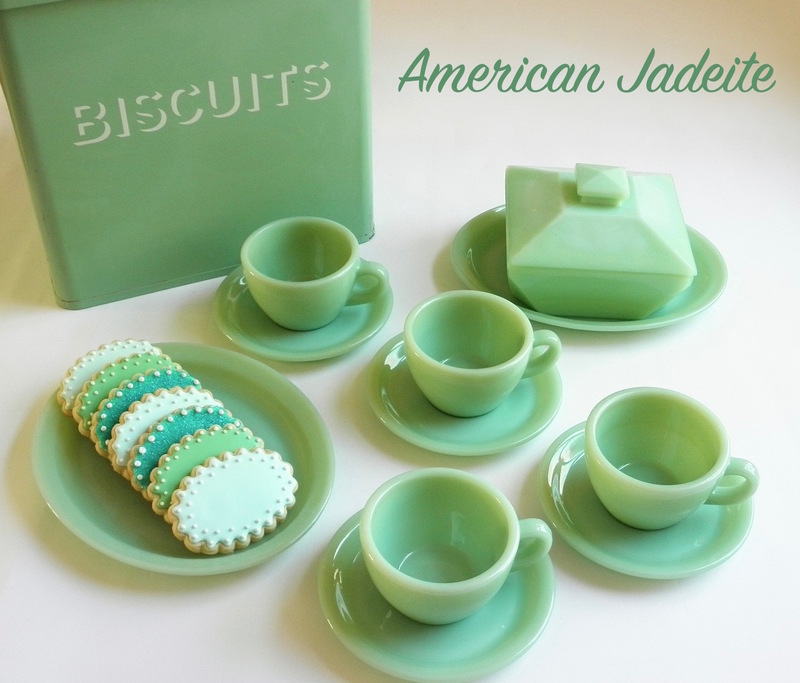 They have that old-fashioned Wilton look that was popular in the 70s, mixed with a modern appeal. The Tea Party Cake & Wedding Cakes are simple enough for anyone at home to create for weddings, showers or an anniversary celebration. Add fresh berries to your cakes and you have something that is alluring and extraordinary. While Lyndsay doesn't shy away from using fondant for some cakes, the majority of her edible work is covered in buttercream. I absolutely love a cake covered in real buttercream. 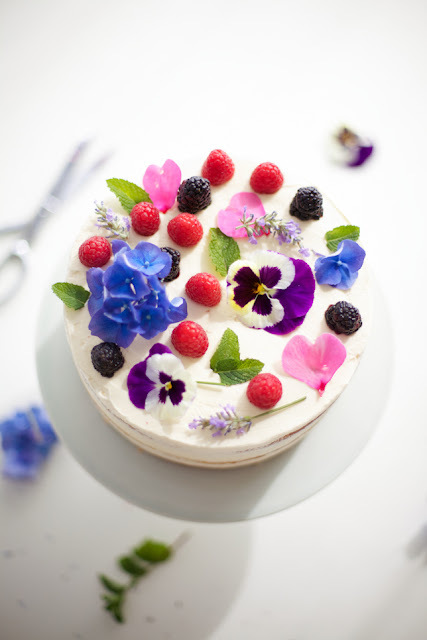 Perhaps one of my favorites is this "naked" Fresh Flower Cake. It's an 'undressed' cake in the sense that the layers are exposed on the sides by merely having a crumb coat. This cake is all about the top. A combination of pansies, herbs, flower petals and berries set atop pristine white buttercream elevate this dessert to something truly unique. 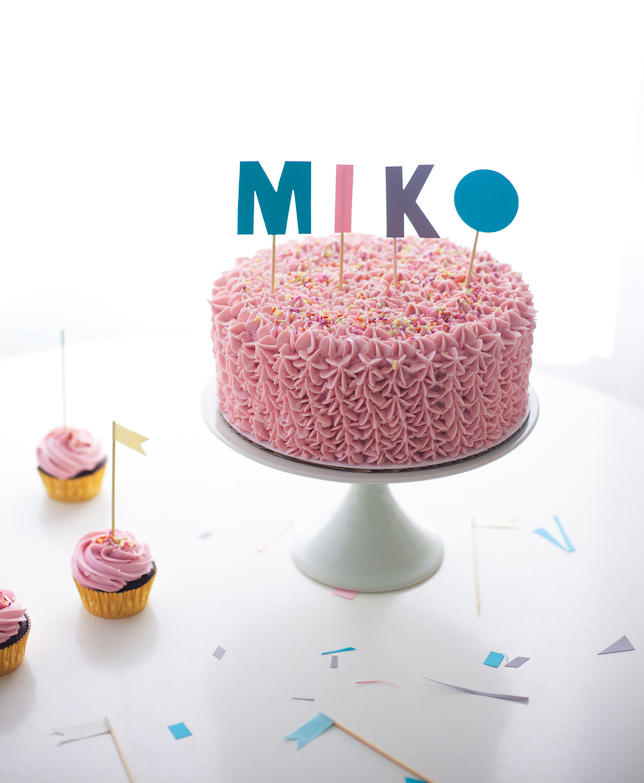 Again, the Pink Ruffle Cake, is a simply marvelous creation using a plain 1M piping tip and pink icing. Anyone can make this cake! 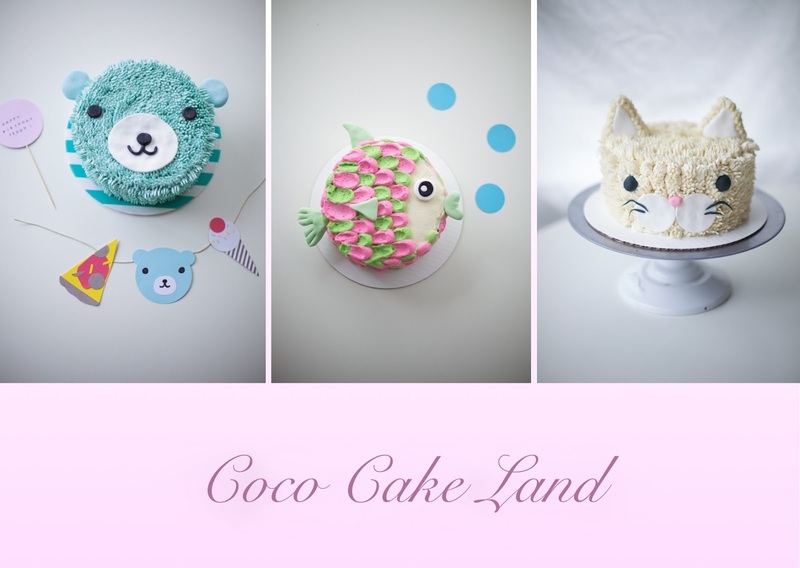 I hope this blog post prompts you to visit Coco Cake Land in the very near future. Click on each and every highlighted link. It's a site that will inspire you, make you laugh, give you confidence in making cakes and it will have you coming back for more. 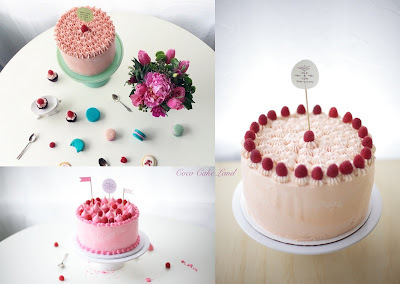 What's more, Lyndsay Sung is in the process of writing a book about her cakes, so we eagerly anticipate that! Thank You, Lyndsay, for your artistry and inspiration. Keep giving us beautiful cakes, lots of laughs and wonderful photography. I wish you the best in everything!